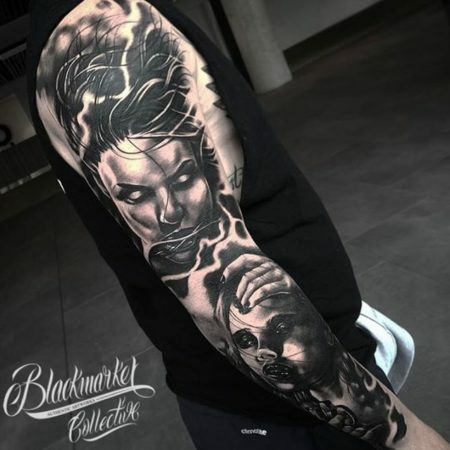 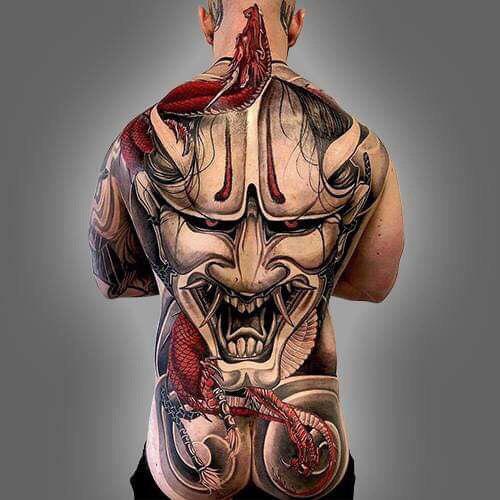 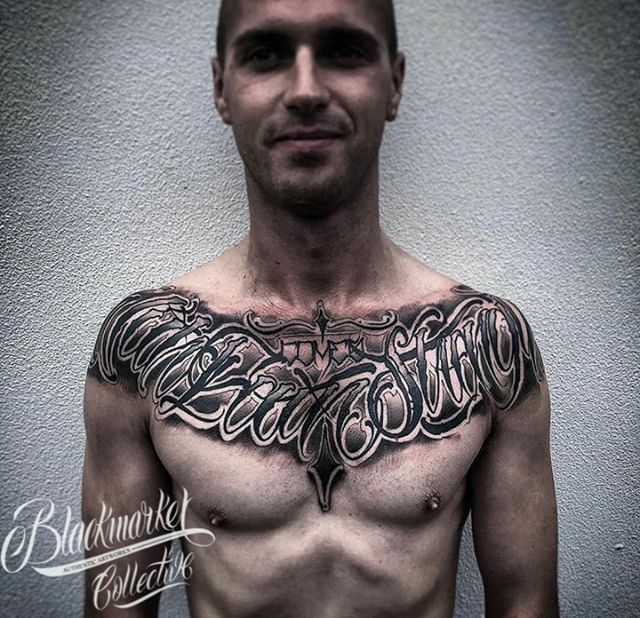 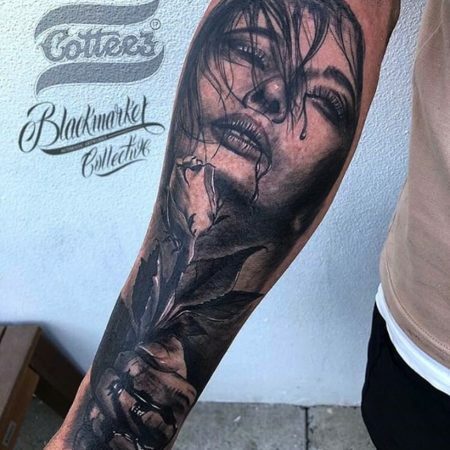 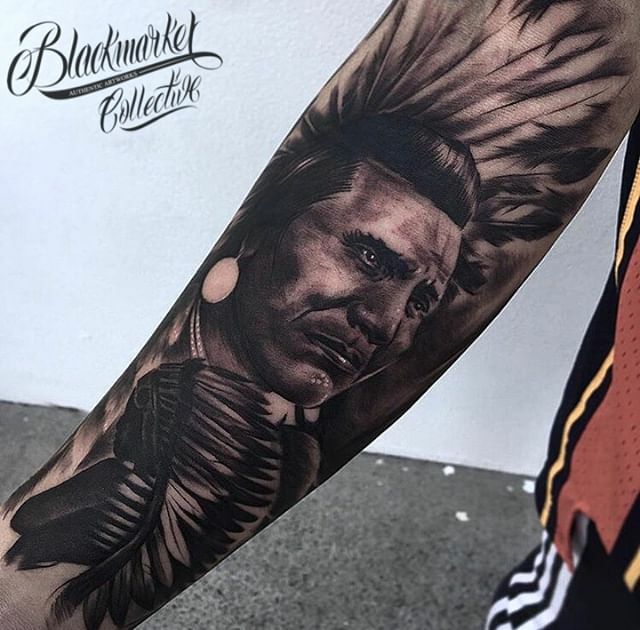 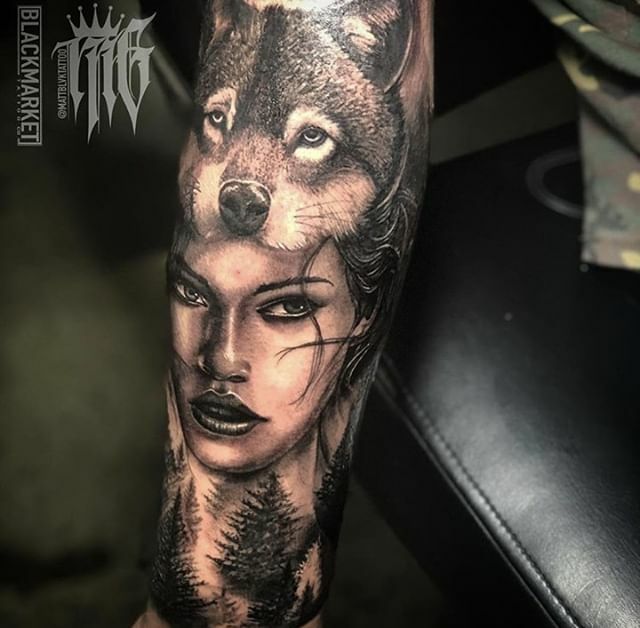 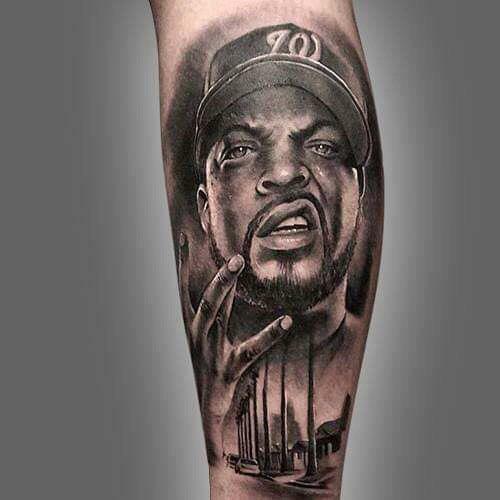 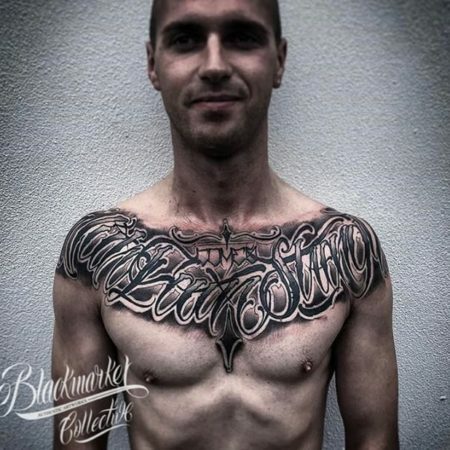 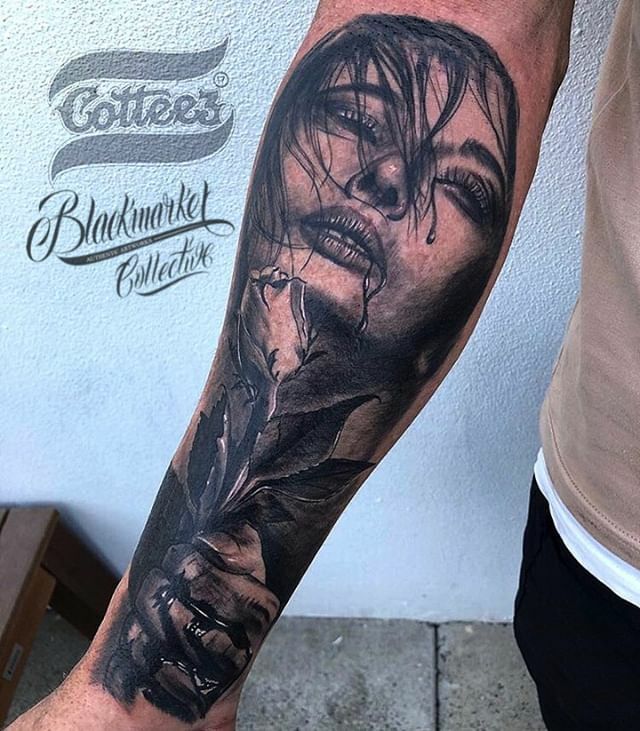 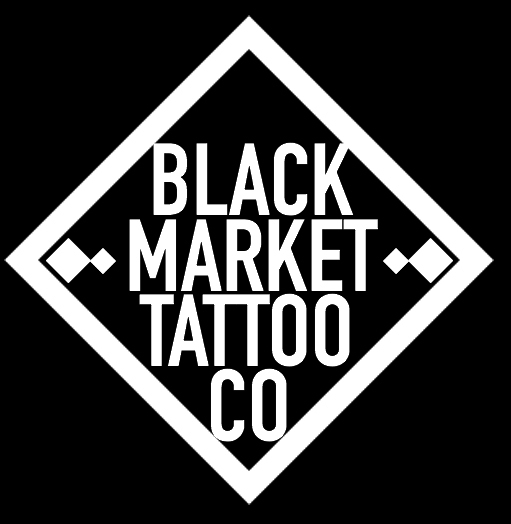 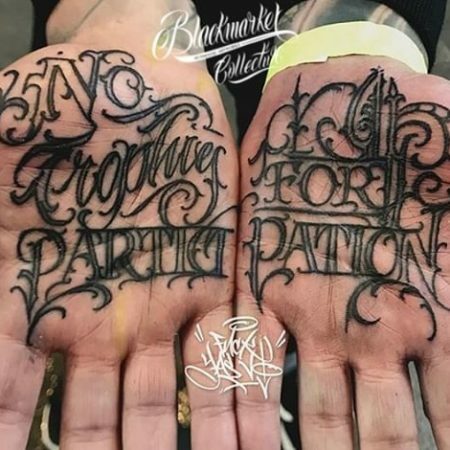 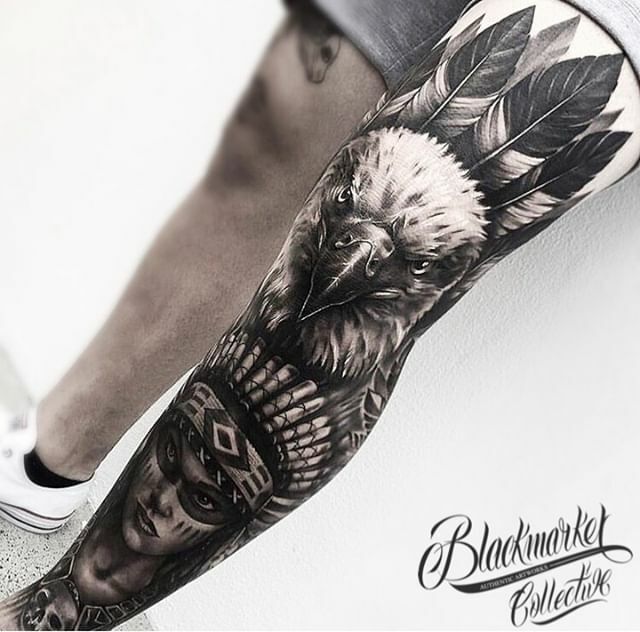 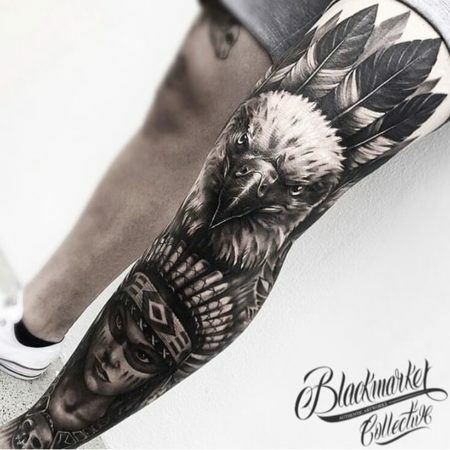 Situated within the heart of the Gold Coast – Black Market Tattoo Co. is one of the leading Australian tattoo studio’s. 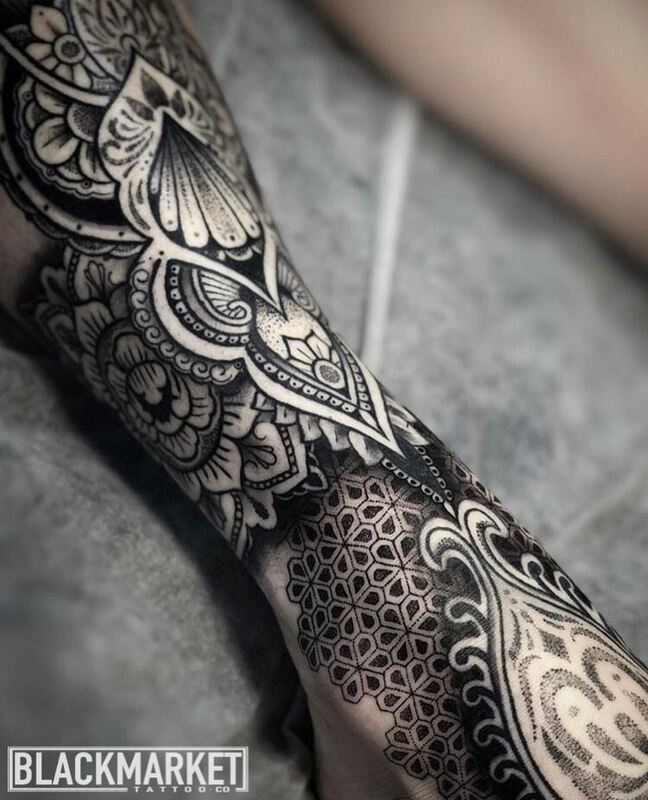 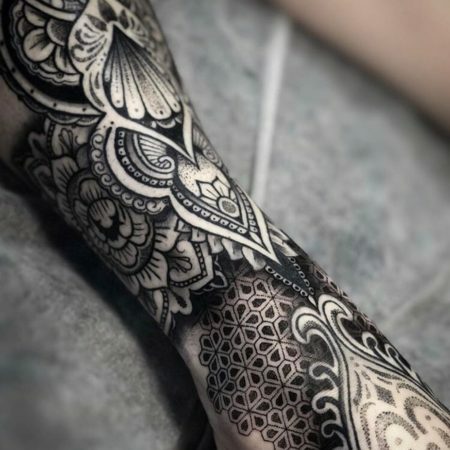 Featuring a wide range of unique artistic styles matched with a professional experience. 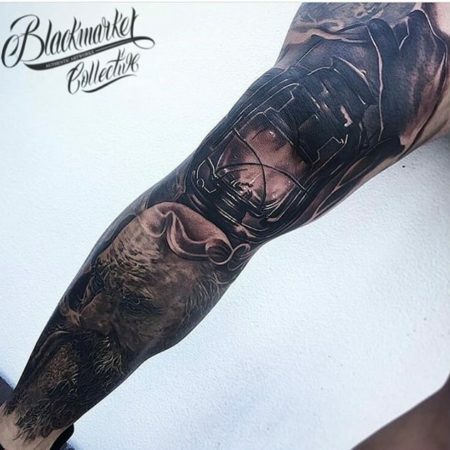 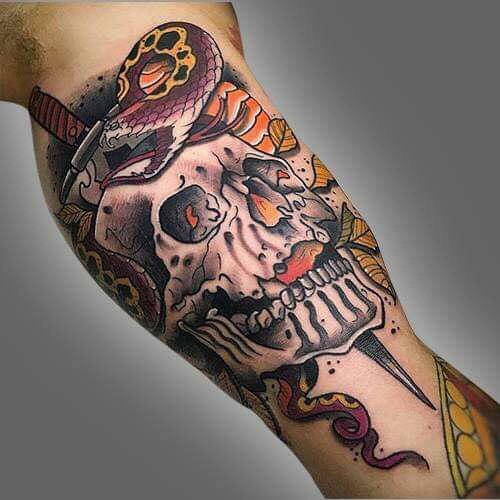 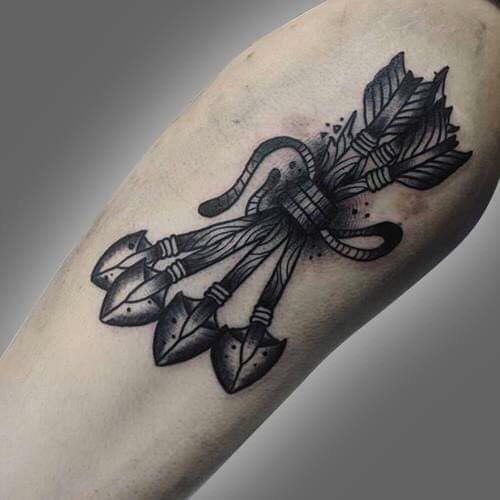 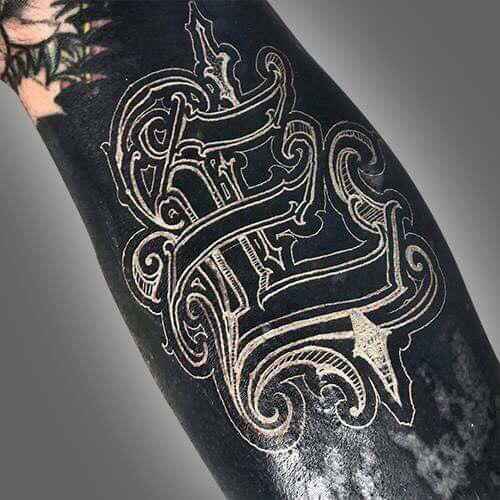 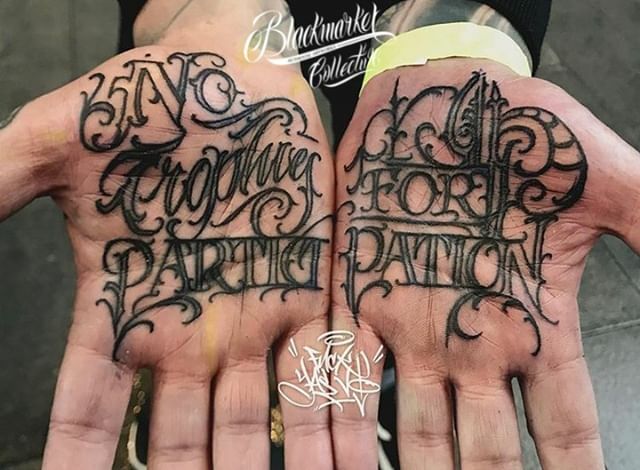 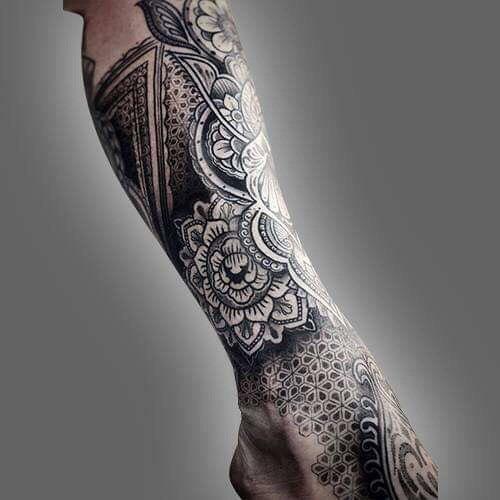 Black Market Tattoo Co is home to arguably the best artists within the southern hemisphere.